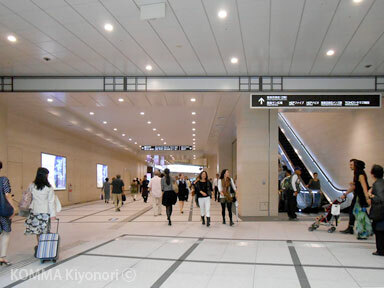 Western entrance of the East-West Concourse Umeda Hankyu. 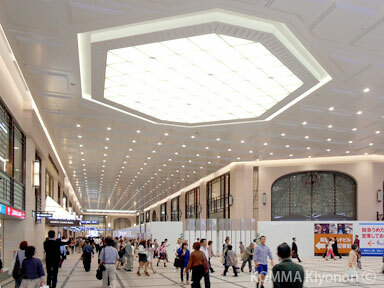 View from the north-south Concourse Concourse intersection Hankyu Umeda. 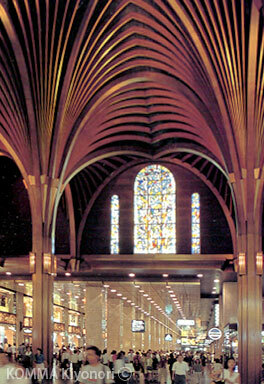 Hankyu Umeda north-south concourse of the year 2000.